18 Dresses Under $40 Perfect for Valentine’s Day 2018! 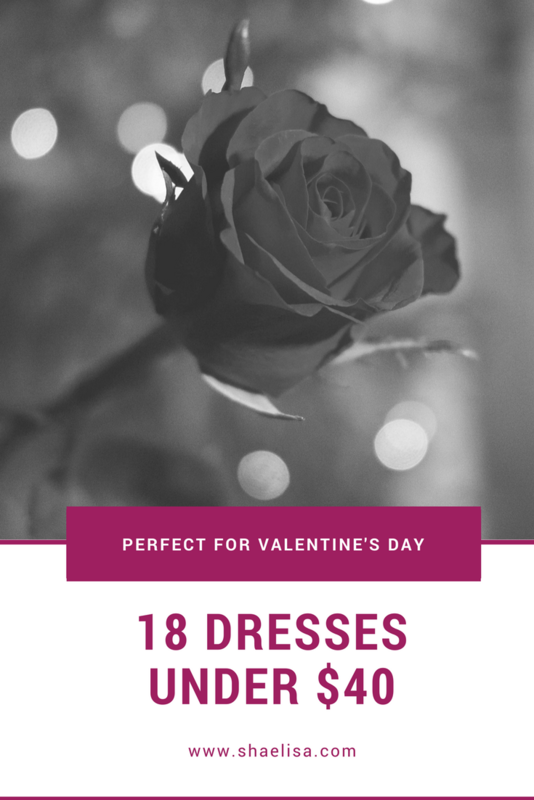 Valentine’s day is right around the corner and whether you are dressing up to go on a romantic date with your man or a few of your girlfriends I found the perfect dresses for you! The best part? They’re all under $40! 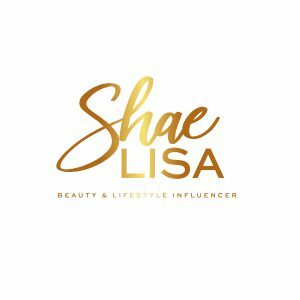 Yes, I searched the internet to find the most flattering dresses not only for your body but also for your budget.